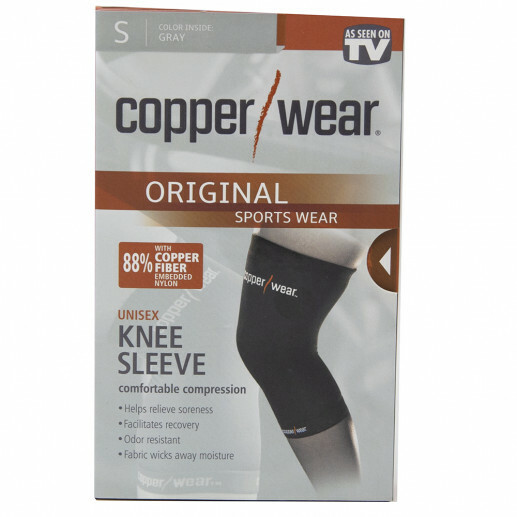 Copper Wear Sleeve Knee Size Small & Medium Gray Effective compression provides excellent support to the muscles and joints of the knee during sports or exercise. 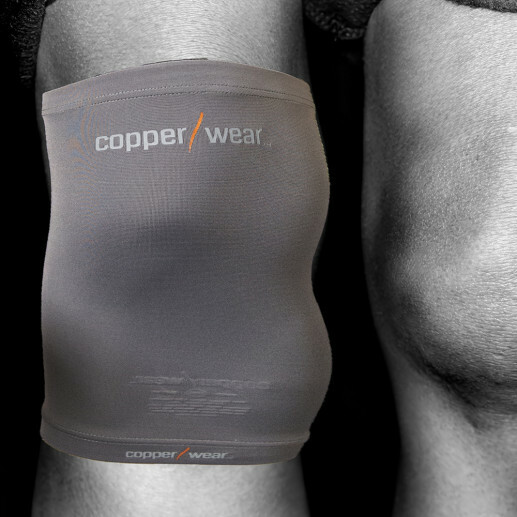 Knee sleeve enhances blood circulation for better performance with 30% more embedded copper. 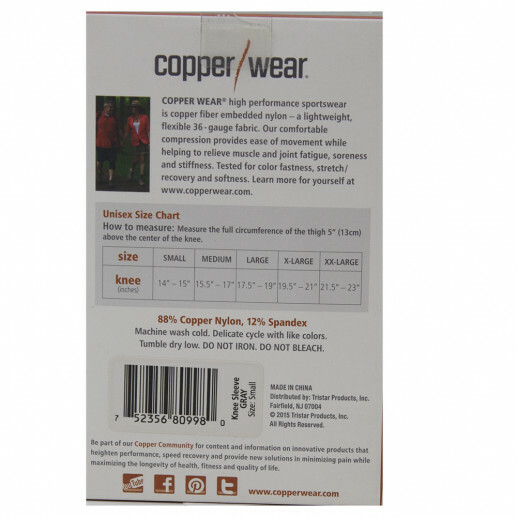 Odor Resistant and 24/7 comfort, even while sleeping. 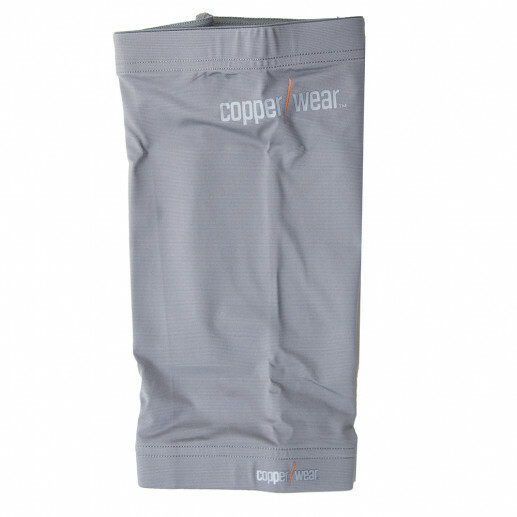 Snug yet flexible fit.